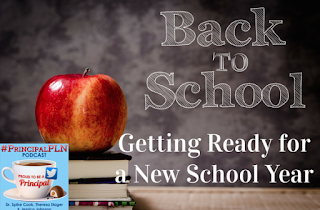 And just a reminder, Tweet us using #principalpln or comment below about first staff meeting ideas and one lucky responder will get a copy of our book Breaking Out of Isolation in September. 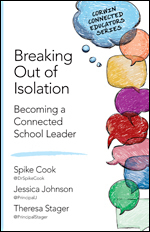 In other news...our book, Breaking Out of Isolation: Becoming a Connected School Leader will be out in September, but you can pre-order it now on Amazon or from Corwin. 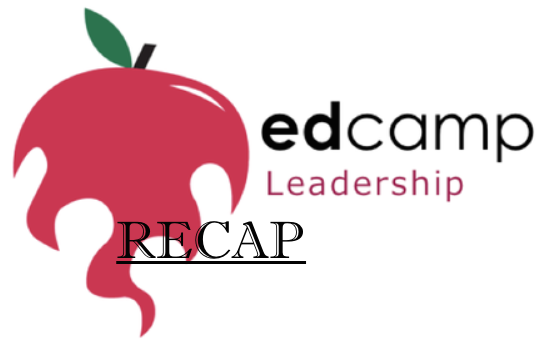 Periscope - live stream/recording to share from conferences or share school events with family/community. How are you using periscope? 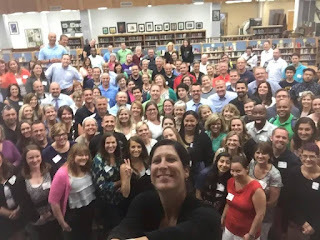 Tweet us using #principalpln or comment below about ideas for using Periscope and one lucky responder will get a copy of our book Breaking Out of Isolation in September. 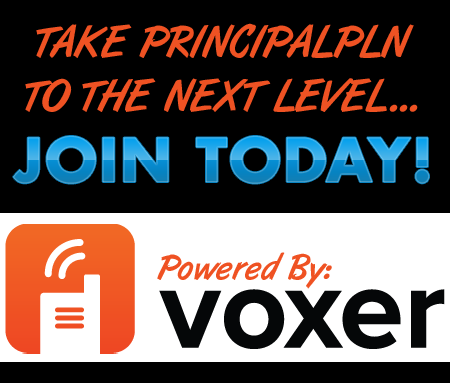 Want to join the PrincipalPLN Voxer group? 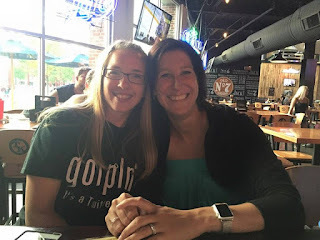 Click on the Voxer image on the right side of the blog to add your info to the google form so we can add you into the group to join in on great conversations. 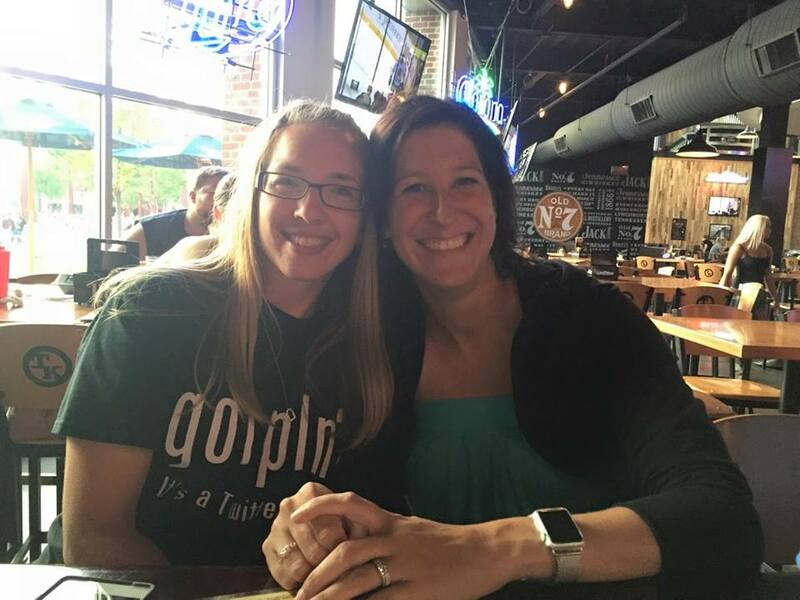 Jess and Theresa finally meet in person! 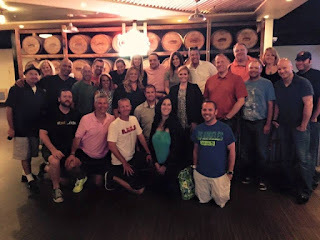 Episode 58 - #NAESP Collaboration with #30SecondTake! Theresa worked with Brad Gustafson during the NAESP conference in Long Beach June 30-July 2. We found a ton of great principals with some amazing advice for new administrators. 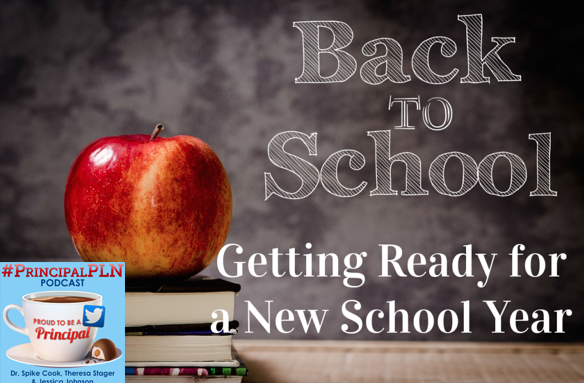 Check out what they had to say - you will not regret it!